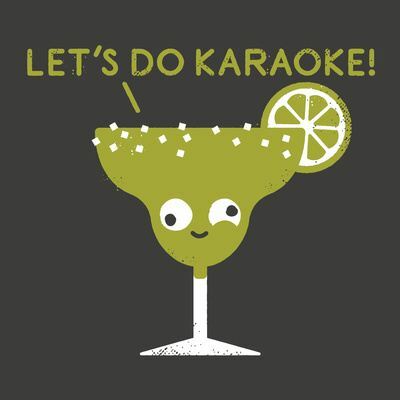 Margarita and mic - See David Olenick's work. 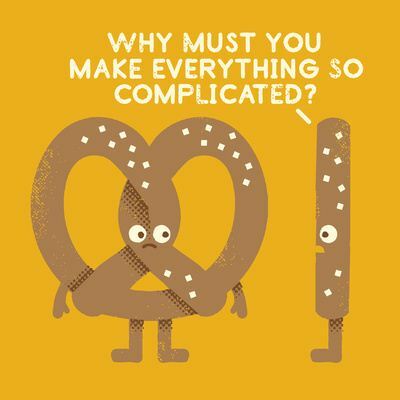 In a pretzel - See David Olenick's work. 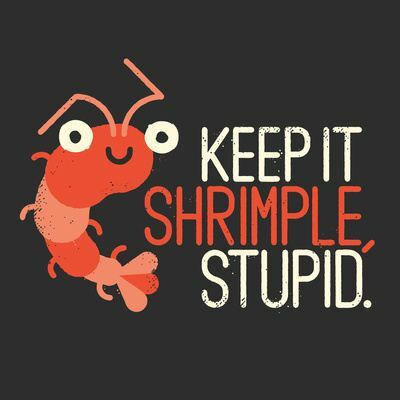 Stupid shrimp - See David Olenick's work. 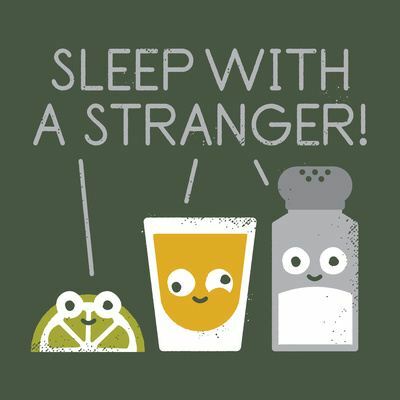 Tequila talk - See David Olenick's work. 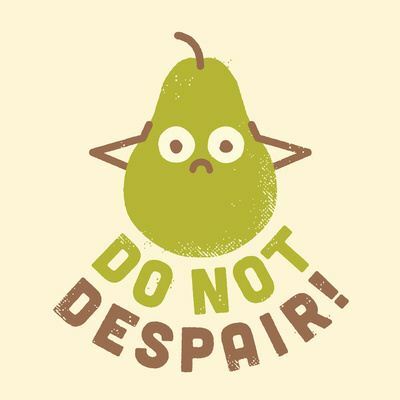 Dispair - See David Olenick's work. 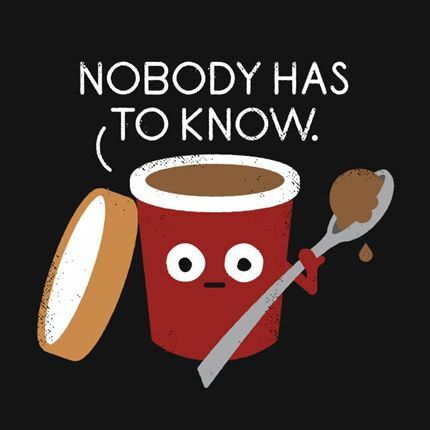 Empty inside - See David Olenick's work. 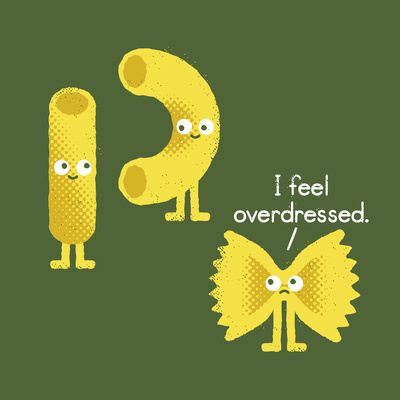 Overdressed - - See David Olenick's work. 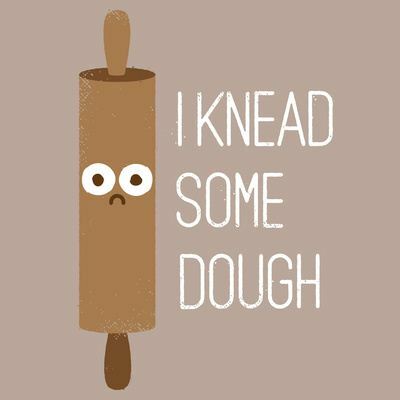 You see me rolling - See David Olenick's work. 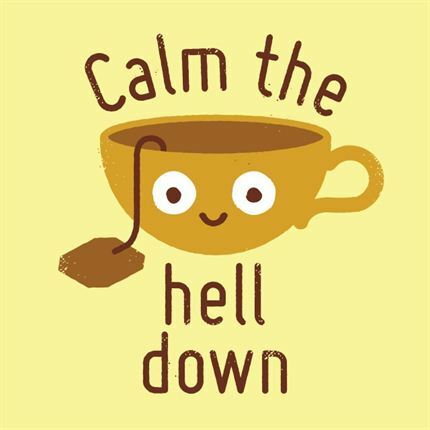 Anxietea - See David Olenick's work. 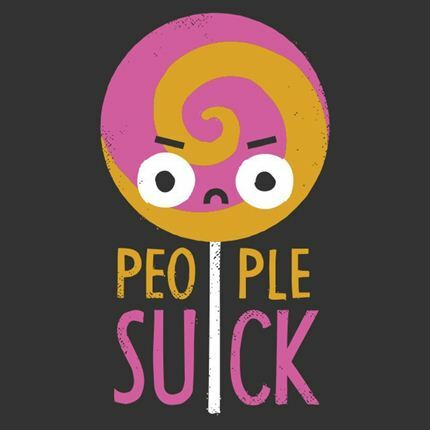 Bittersweet - See David Olenick's work. 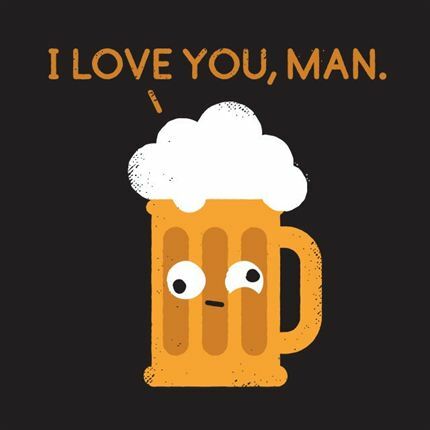 Brewmance - See David Olenick's work. 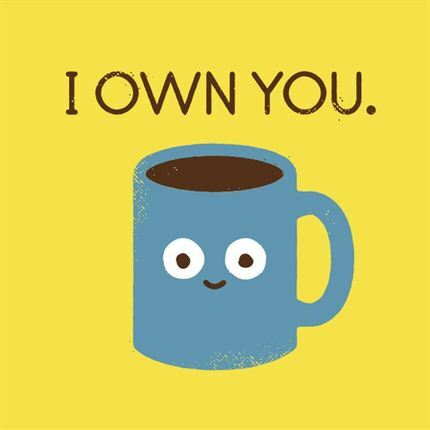 Coffee talk - See David Olenick's work. 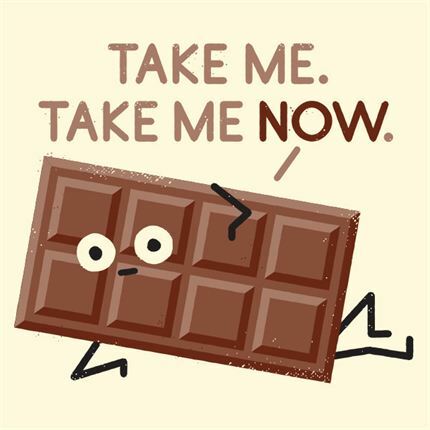 Cold comfort - See David Olenick's work. 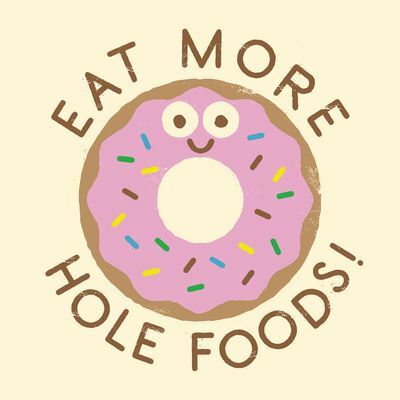 Counting calories - See David Olenick's work. 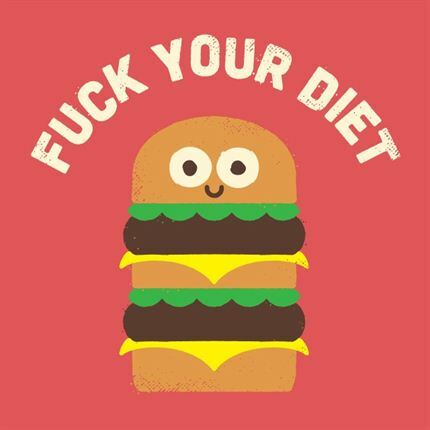 Don't be jelly - See David Olenick's work. 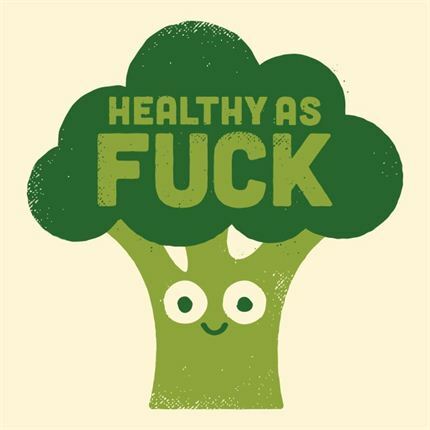 Raw truth - See David Olenick's work. 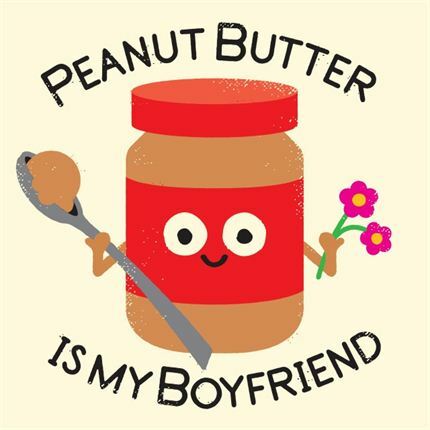 Sweet talk - See David Olenick's work. 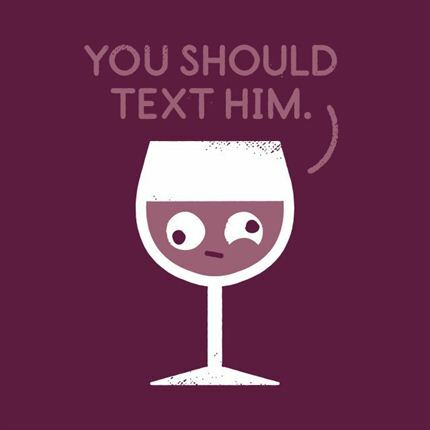 You read my mind - See David Olenick's work.